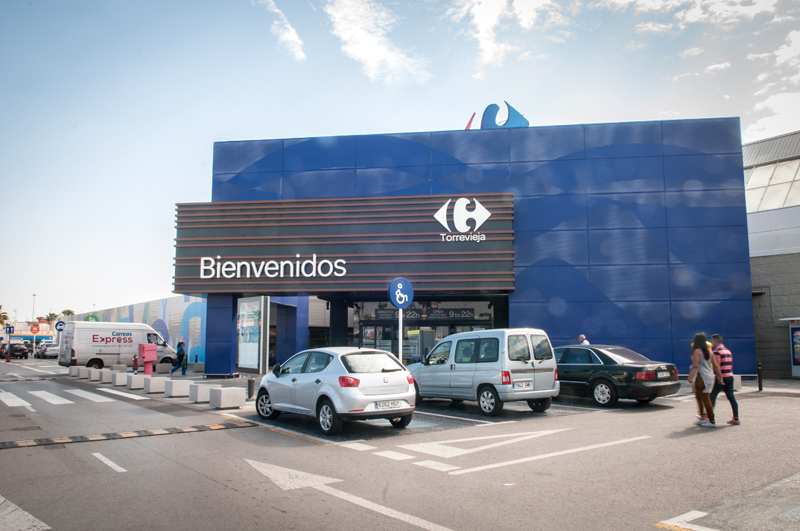 Carrefour are considering the introduction of a ‘Silent Hour’ in all their stores throughout Spain, a new initiative that will consist of choosing a specific time of the week when they will reduce sensory impacts within the hypermarket. During the “silent time” there will be no music or public address, the digital screens will be turned off and all the lights either softened or turned off. In addition, any noises or beeps from equipment will be deactivated and the movement of cars will also be reduced. The “silent hour” is in solidarity with the autistic and will help to promote the social inclusion of these patients. 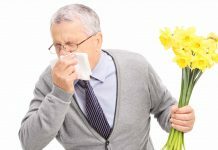 In this way, they are allowed to “understand, use, participate and enjoy the resources of the community with independence and comfort, and enjoy equal opportunities,” says Vidriales. This proposal could reach Spain in 2019 thanks to Carrefour, although it is already a regular event in Tesco and Morrison’s stores in the United Kingdom and Albert Heijn in the Netherlands.